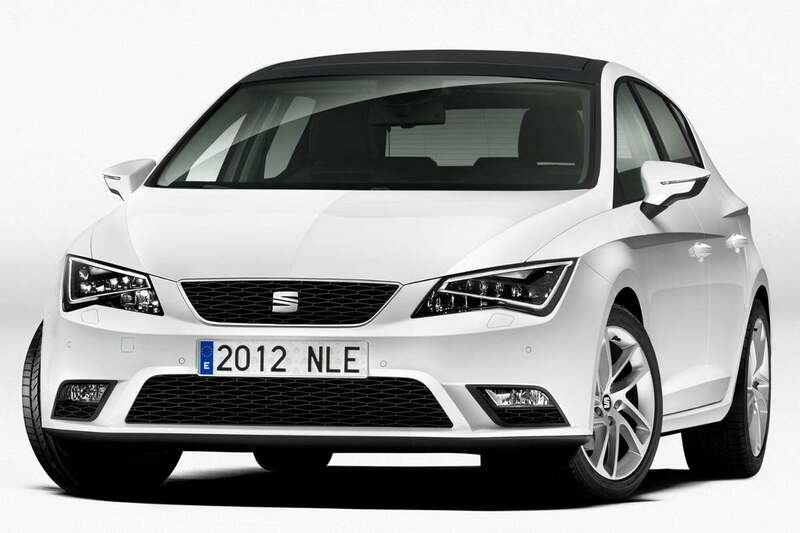 The current Seat Leon never appealed to me one bit. I’m of the opinion that lines and design elements need to have a ‘reason’ and not be (seemingly) randomly placed. 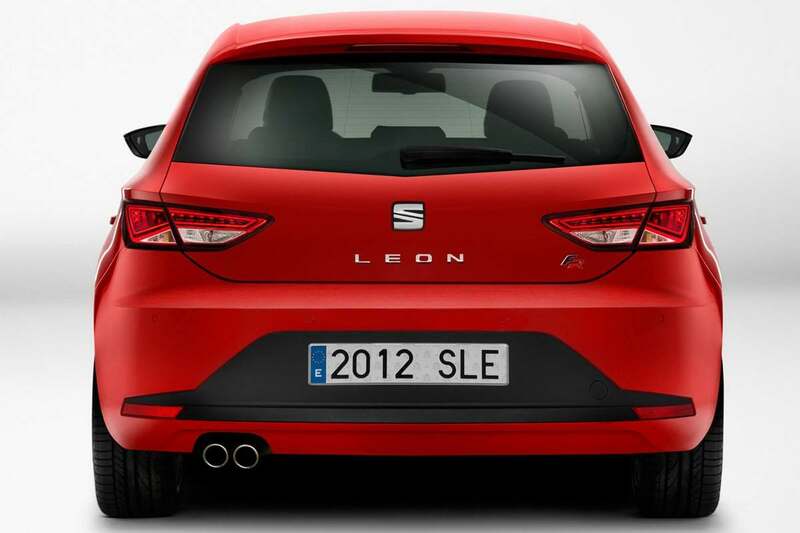 In the Leon there was only one thing that completely and utterly messed up the car for me: the taillights. Placed as a pair of oval pancakes against the back of the car, they hadn’t the slightest relation to any other line, shape or form of the car. Like someone threw them there and they just stuck. I never heard anybody expressing the same opinion – everybody seemed to love the Leon – but there were plenty of people complaining about the bolt-on trunk lid on the BMW 7 Series. To me that was ugly for the exact same reason: no integration into the design. 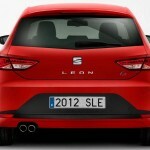 Rant ended, because there’s a new Leon coming and it doesn’t suffer from pancake lights anymore. 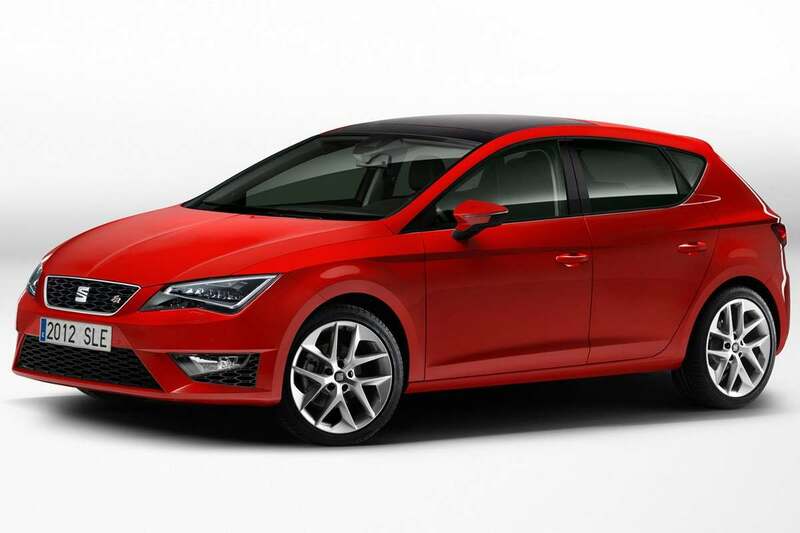 Seat hasn’t released any official pictures yet, but as is common in the world of automotive press, images have come out ahead of an official presentation. 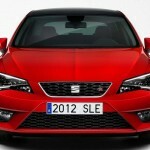 Seat intends to present the car at the end of September, at the Paris Autoshow, but someone in Russia apparently didn’t think it a good idea to wait that long. What we see is two perfectly fine taillights, nicely curved around the sides and guided by the pronounced lines coming from the sides, which themselves are a continuation of the lines that forms the fold between front wheel arch panels and bonnet. See, that’s a good design! 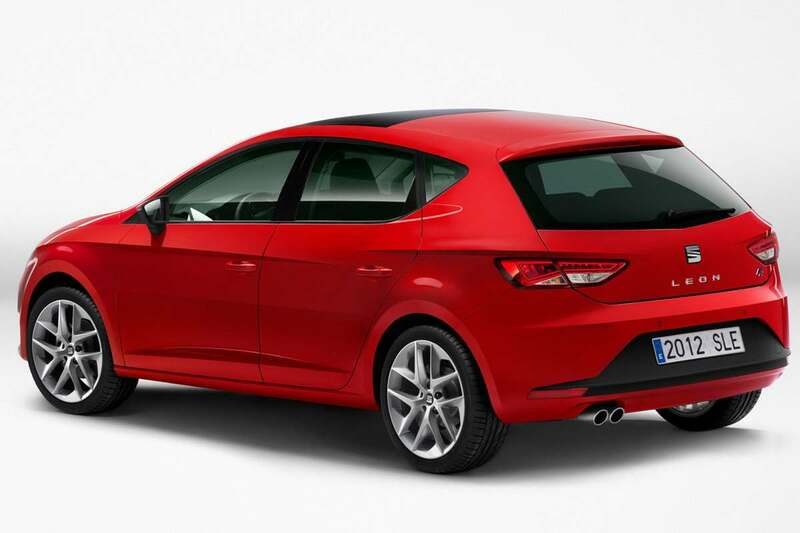 Overall the new Leon may not be as flamboyant as the old one, but at least its design is one that integrates all its elements. 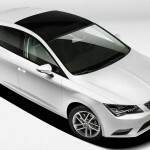 Of course what we also see is that the Leon looks a hell of a lot, especially when looking through the eyelashes, like the new Audi A3, which is based on the same platform, together with the Golf VII. 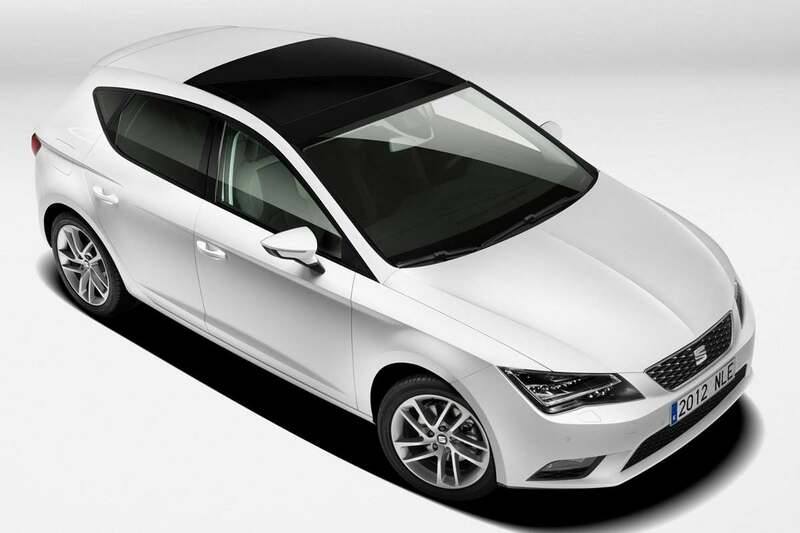 That’s perfectly expected and a part of parent VW’s strategy to standardise its same-segment models. 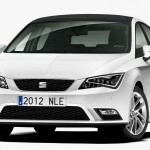 They did it before with the Seat Mii / VW Up / Skoda Citigo and the Seat Toledo / VW Jetta / Skoda Rapid. 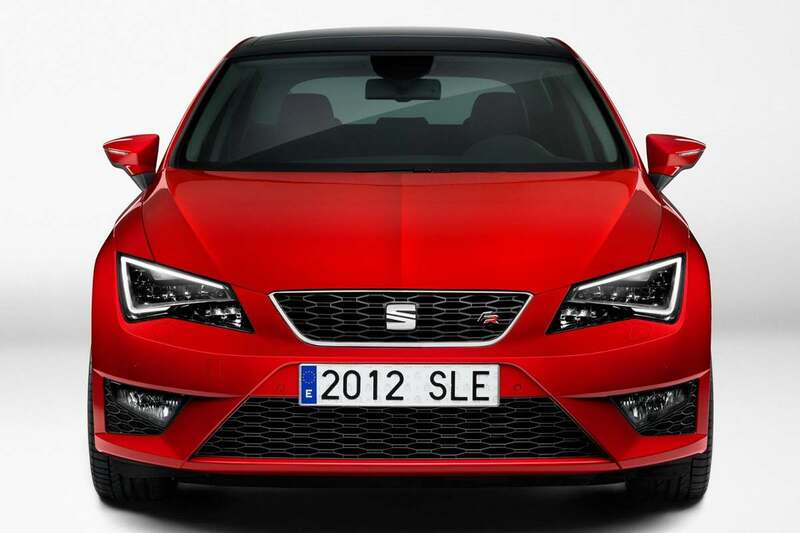 It may not be the most original car, but if we forget about its clone brothers and sisters, it’s still a good looking car and it will be the most suitably priced in the family. 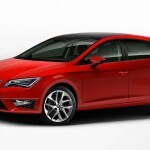 This entry was posted in News and Views and tagged audi, audi a3, bmw, BMW 7 Series, car, design elements, GM, Leon Leaked, LS, LV, MoT, new audi, new Audi A3, Paris Autoshow, price, R Line, Russia, seat, seat leon, seat toledo, skoda, skoda citigo, skoda rapid, VW by The Flying Dutchman. Bookmark the permalink.